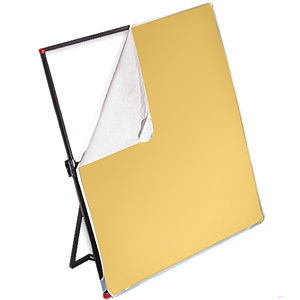 The Colorama Colorgrad 110 x 170cm (43″ x 67″) PVC Graduated backgrounds add an extra colour and depth to table top photography. 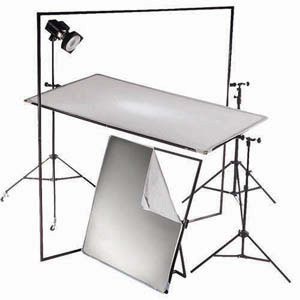 The Colorama Colorgrad 110 x 170cm (43″ x 67″) PVC background adds an extra colour and depth to table top photography. It’s easy to repeat the same effect time after time as the Colorgrads are made from durable wipe down PVC.